Make your own phone case for your Huawei Ascend G6 now! 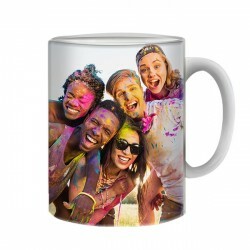 At GoCustomized, you can print a photo directly on personalized phone cases. 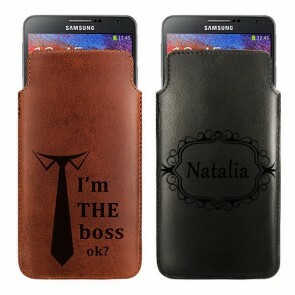 You yourself are in control of how your personalized phone case will look like! In addition to your unique photo, you can of course add heartwarming text! Design your own phone case and send out your order! It doesn’t get any easier. On top of that, shipping to the UK is quick and easy and should take 5-7 business days for your order to arrive! Don’t worry about waiting at home, your order will be placed directly in your mailbox. So get started with your personalized phone case here at GoCustomized. It’s easy and convenient to make your own phone case for the Huawei Ascend G6. Start off by picking a case type that you like. For the Huawei Ascend G6 and G6 4G, we offer a sturdy and long lasting hard case. Afterwards, you can begin customizing right away! Choose from one of two base colors, black or white, and this color will be printed on the side of your case. Now comes the best part! 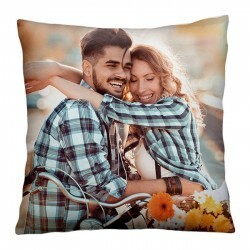 Find a photo on your PC, Facebook or Instagram that you would like to have on your personalized phone case and upload it directly into our editor. There are many options to edit your custom phone case. You can zoom in and out, rotate and reposition your image wherever you want and on top of that, add a meaningful message or date right on top of the picture. 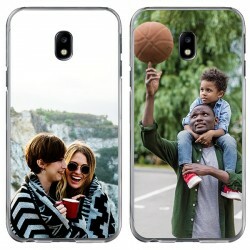 A personalized phone case is not only useful to protect your phone case from risks everyday, but to make your phone case stand out from the rest. Personalized phone cases are for this reason a must have today!